Joe Lowenthal is a partner in the Litigation Practice Group. He has extensive experience in the fields of healthcare, insurance coverage, contracts, and environmental and toxic torts. 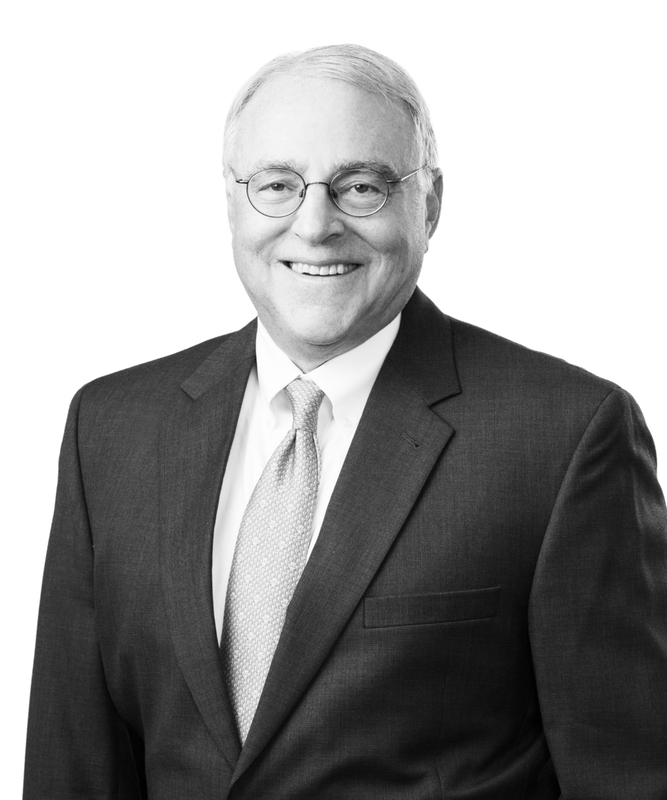 Joe provides broad-based advice and focused litigation counsel for a variety of clients. Leader of the firm’s healthcare team, his representative matters include litigation on behalf of a managed service organization (MSO) in multiple federal and state district courts across the United States, with responsibility for managing and coordinating the national defense for the MSO. Joe also was actively involved in first-party insurance recovery for property damage and business income losses caused by Hurricane Katrina, in which the value of the claims exceeded $500 million. In the area of environmental and toxic torts, Joe has litigated cases involving ammonia, asbestos, benzene, lead, and tobacco.